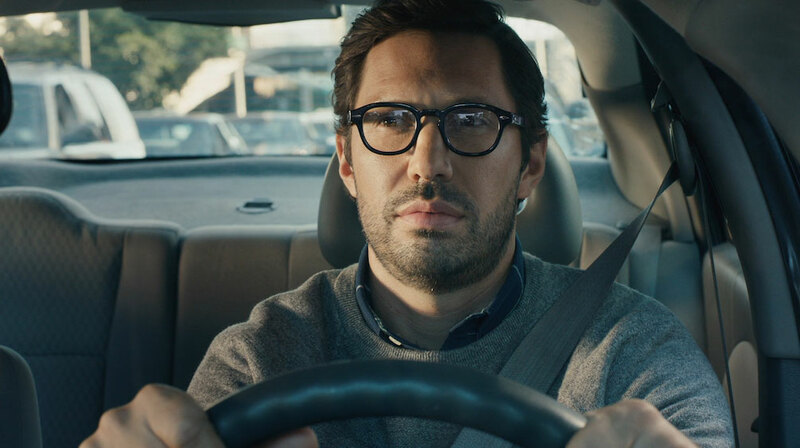 Lyft puts the focus on the joys of being a passenger in its latest brand campaign from Wieden & Kennedy New York. The effort, which dropped this week, includes two spots directed by comedy pro Tom Kuntz of MJZ. In one, a guy stuck in gridlock gets so frustrated with his decision to drive that he travels in reverse all the way back home--so he can choose to order a Lyft instead.